The largest black film festival in America has announced its full lineup of short film offerings, including narrative, documentaries with a number of selections coming from known names. Familiar talents include Amma Asante (“Where Hands Touch”), Jahmil X.T. 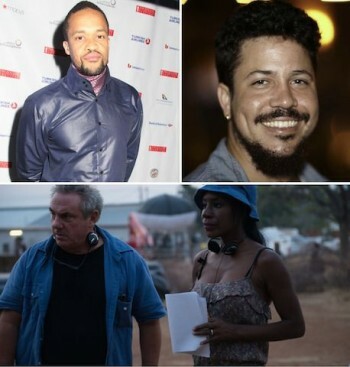 Qubeka (“Sew the Winter to My Skin”) and Storm Saulter (“Sprinter”) who are all previous PAFF award winners. 52 narrative features, 24 feature-length documentaries, 87 short narratives and 30 shorts from 38 countries in 28 languages will screen at the 27th Annual Pan African Film & Arts Festival which kicks off Feb 7th with a screening of Aretha Franklin’s rare concert documentary, “Amazing Grace,” at the Director’s Guild of America on Thursday. The festival continues through Monday, February 18 at the Cinemark Rave 15 Theatres and the adjacent Baldwin Hills Crenshaw Plaza.